If you’re going all-in on at a roulette table, you can’t go wrong with black. It’s also, as many advertisers and designers agree, a very solid hue for a product line. 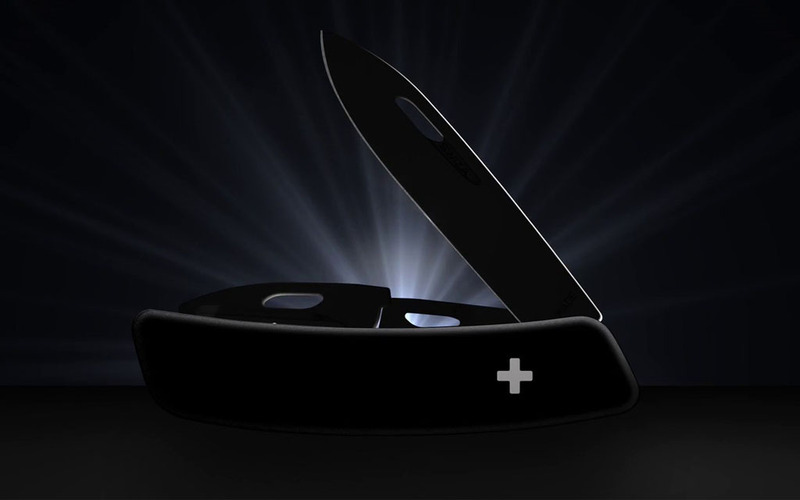 Like: the ALLBLACK Swiss knife from SWIZA, a new a line of murdered-out blades that’ll blend in with cover of night quite seamlessly. 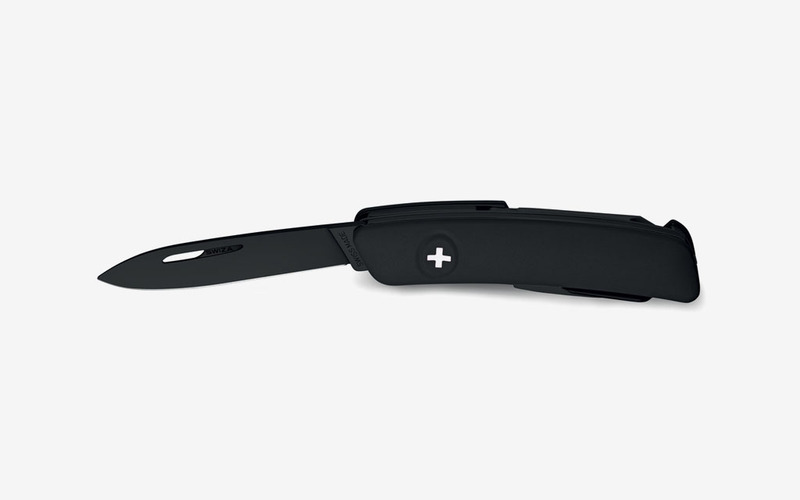 With an exterior case covered in highly-resistant polytetrafluoroethylene coating, the knife holds a locking blade made from high-end 440 steel, five-twist sommelier corkscrew, bottle opener, can opener, screwdrivers and a punch-and-awl. Crafted from a non-slip surface that’ll even stick to wet hands, the ergonomic shape of the knife’s shell provides quick access to all its tools, can work for righties or lefties, and easily slips into your pocket like a knife through a creamery product. Want one? Get your francs ready — or fork over $77.